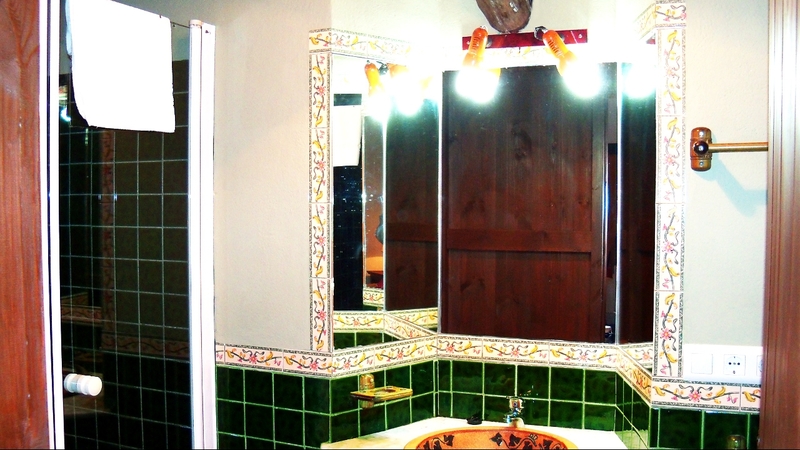 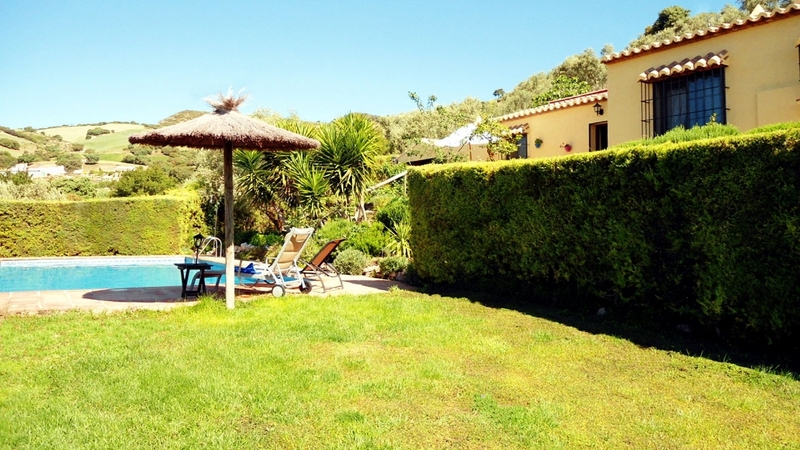 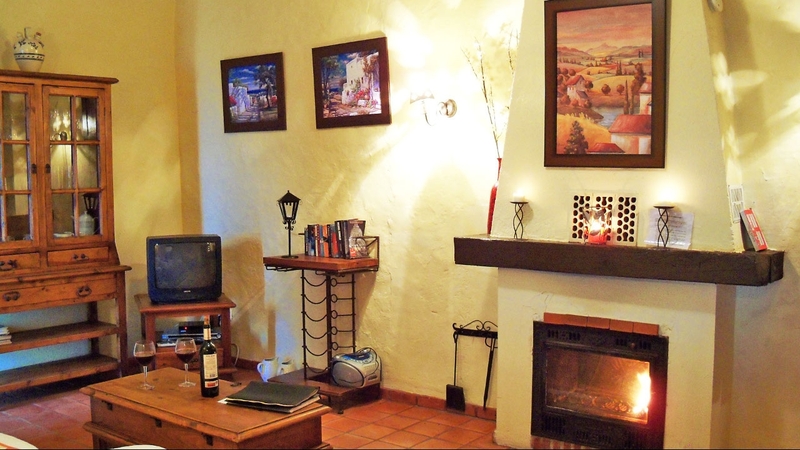 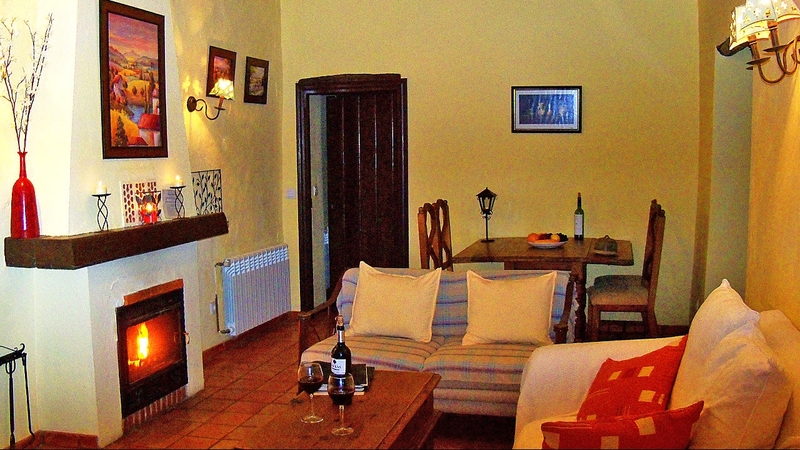 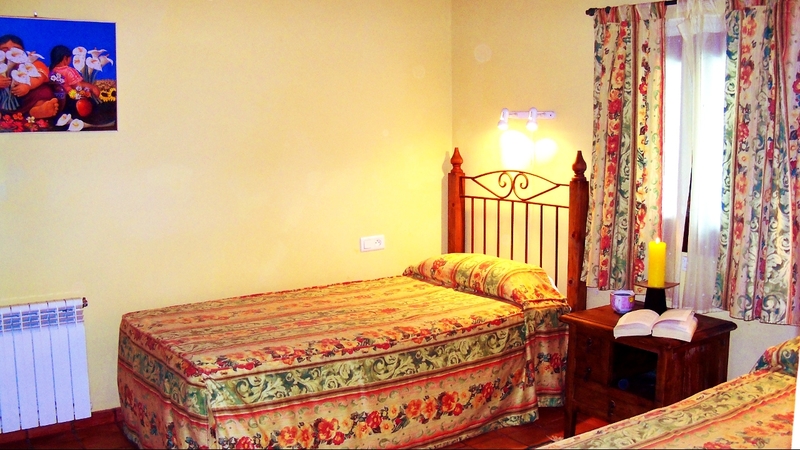 Las Chozas is totally equipped for 4 people and offers: 1 living room, 1 fully equipped kitchen, 2 bedrooms and 2 bathrooms. 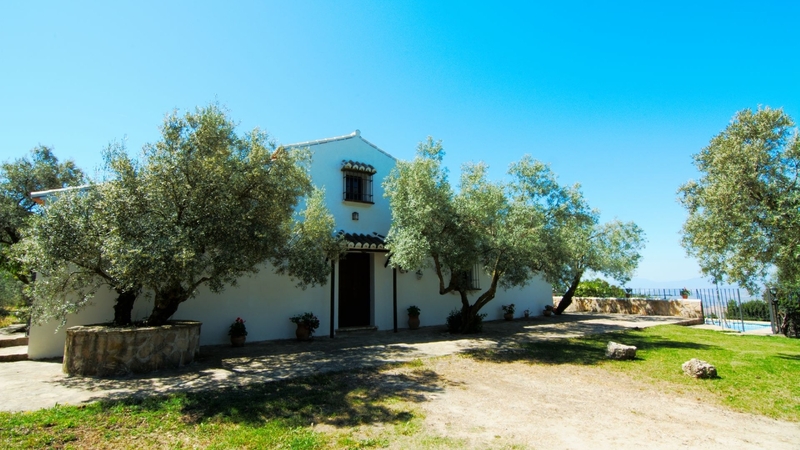 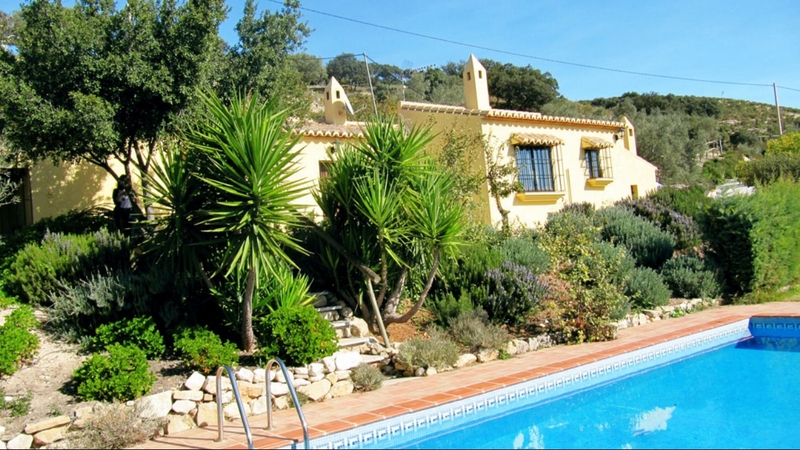 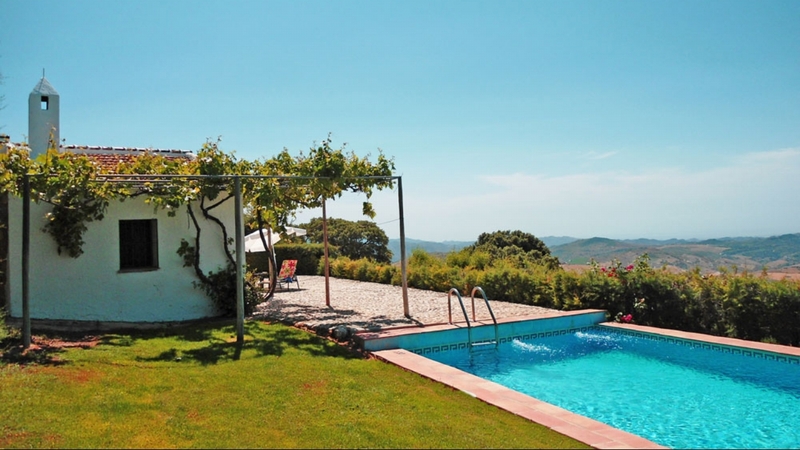 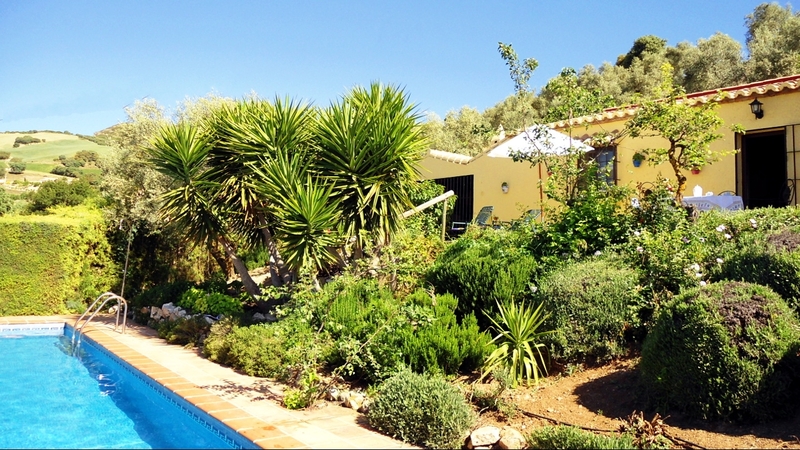 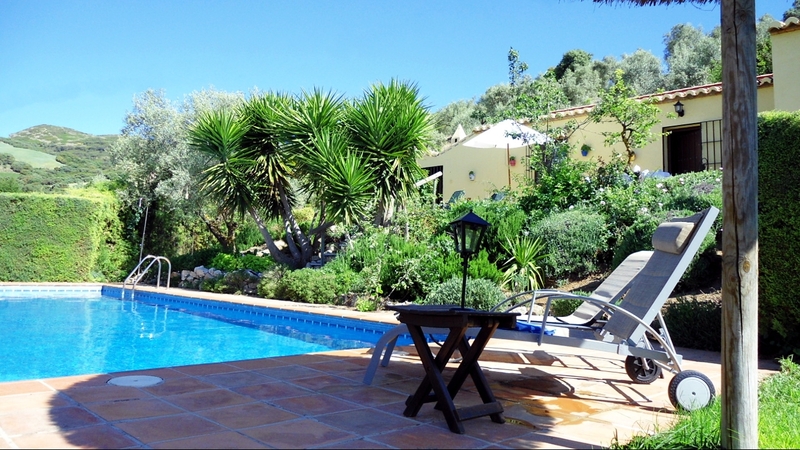 Located south of the national park ‘El Torcal de Antequera’, 3 kms from the rural village of La Joya, it is set in a plot of 10,000 m2 where indigenous Mediterranean tree plantations and peaceful recreation land offer privacy and tranquillity. 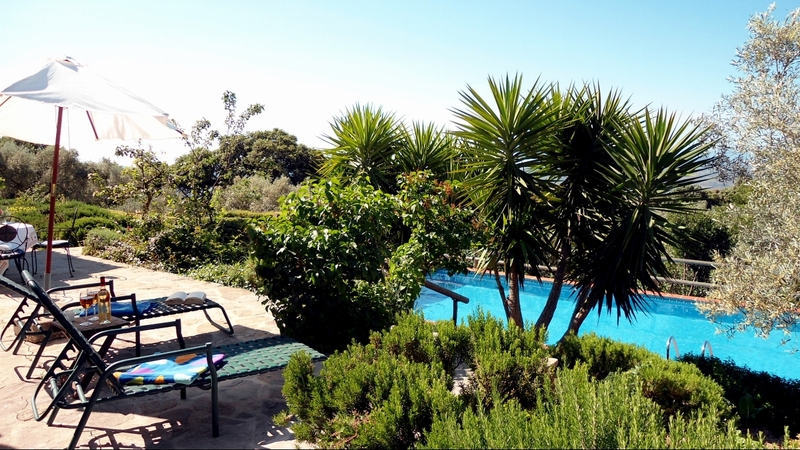 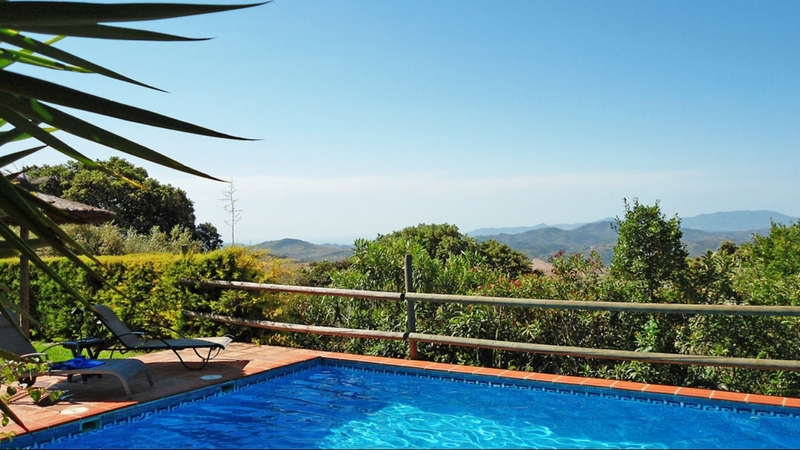 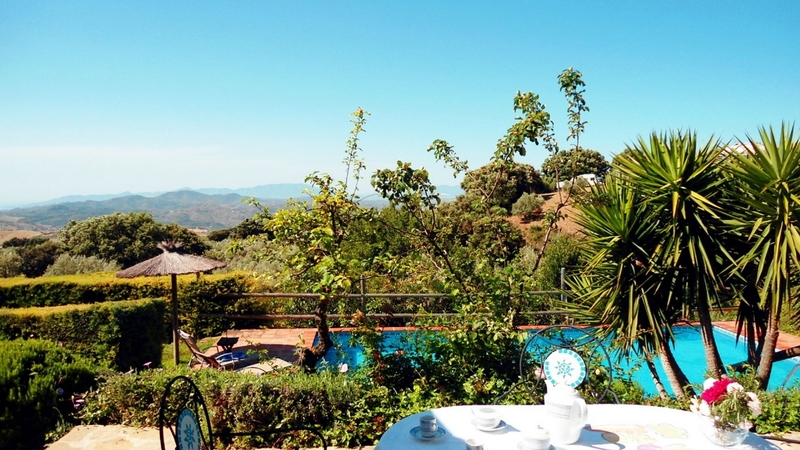 From the terrace one can distinguish the whole of the south central zone of the province of Malaga, such as the National Parks ‘Montes de Málaga’ and ‘Sierra de Las Nieves’ and on a clear day, the sparkling Mediterranean sea on the horizon. 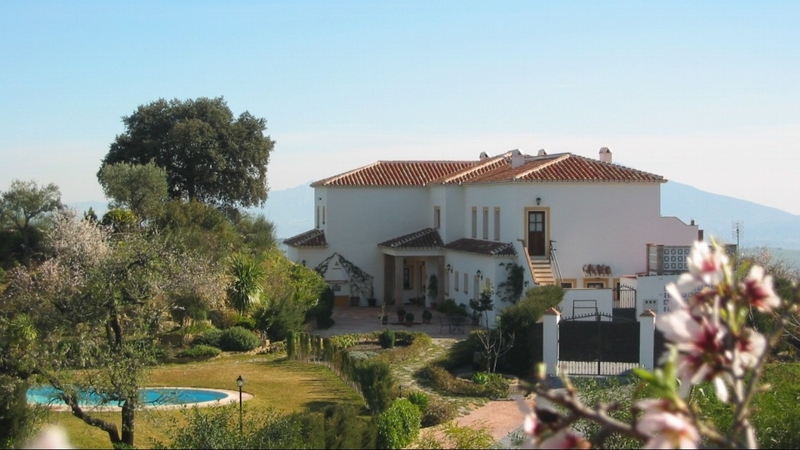 Los Chozas is situated close to ‘El Torcal de Antequera’ and ‘Montes de Málaga’ as well as the reservoir ‘Pantano de Guadalteba’ with its impressive gorge ‘Los Gaitanes’.